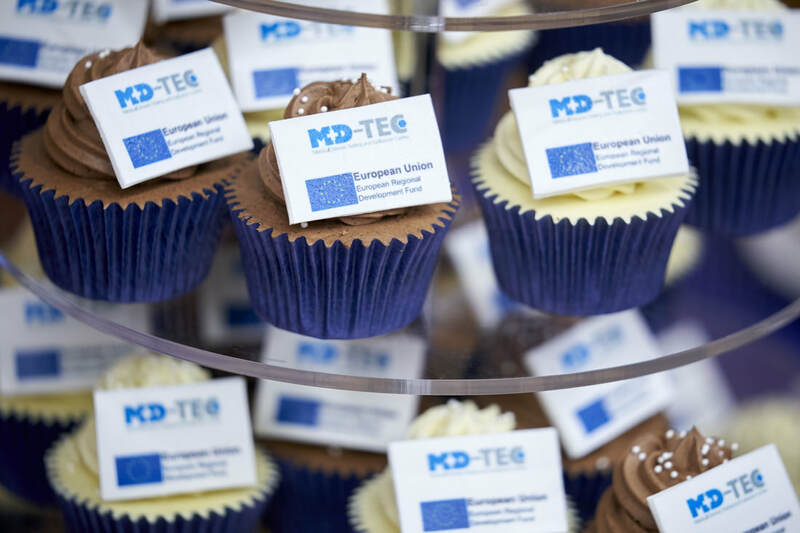 The new Medical Devices Testing and Evaluation Centre (MD-TEC) had its grand opening on 17/01/2018. 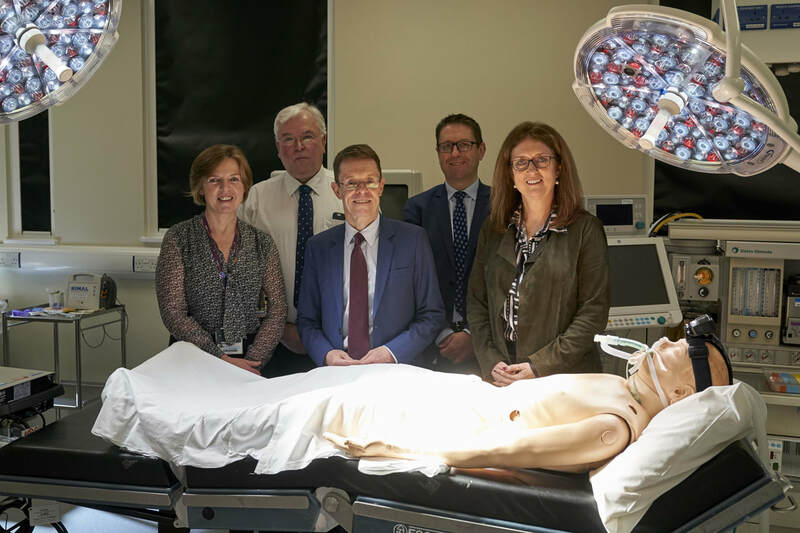 The event, held at the Institute of Translational Medicine (ITM), featured a tour of the facilities, and speeches by the Rt Hon Jacqui Smith, Chair of University Hospitals Birmingham NHS Foundation Trust (UHB) and Andy Street, West Midlands Mayor. 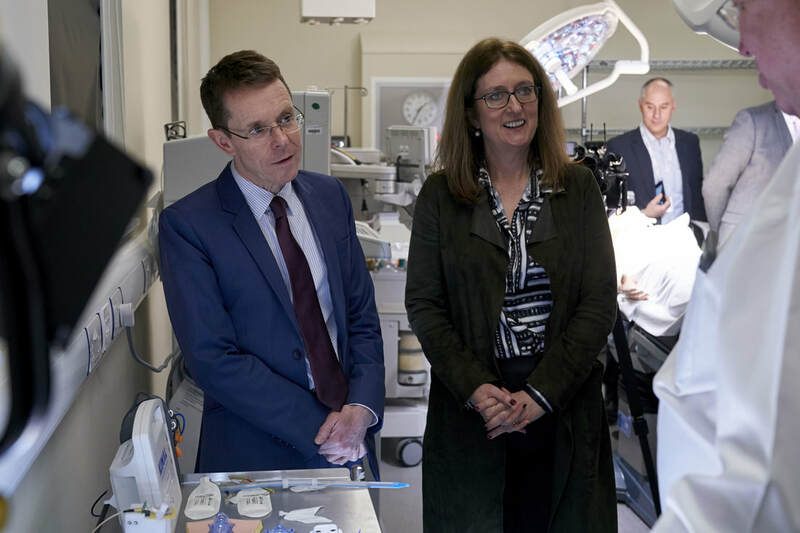 “The Medical Devices Testing and Evaluation Centre is another important addition to Greater Birmingham and Solihull’s capacity to accelerate the rate at which medical and healthcare innovations reach patients. 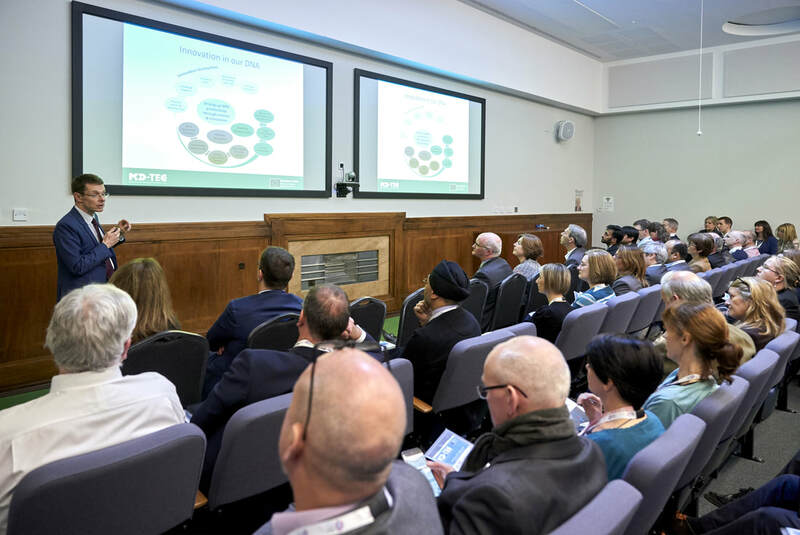 The Centre will be housed on the third floor of the ITM, based on the Queen Elizabeth Hospital Birmingham (QEHB) site. 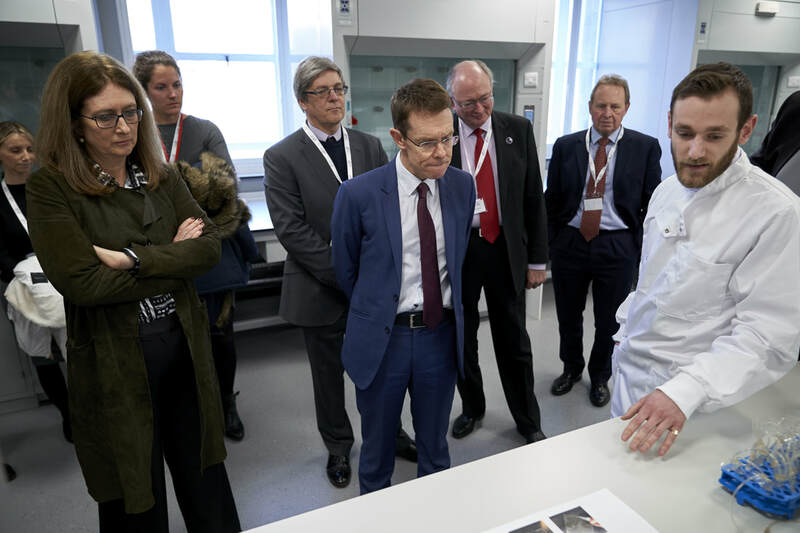 Facilities at MD-TEC include purpose-built replicas of key clinical areas, key med tech materials, and the expertise and support of leading medical technology professionals. 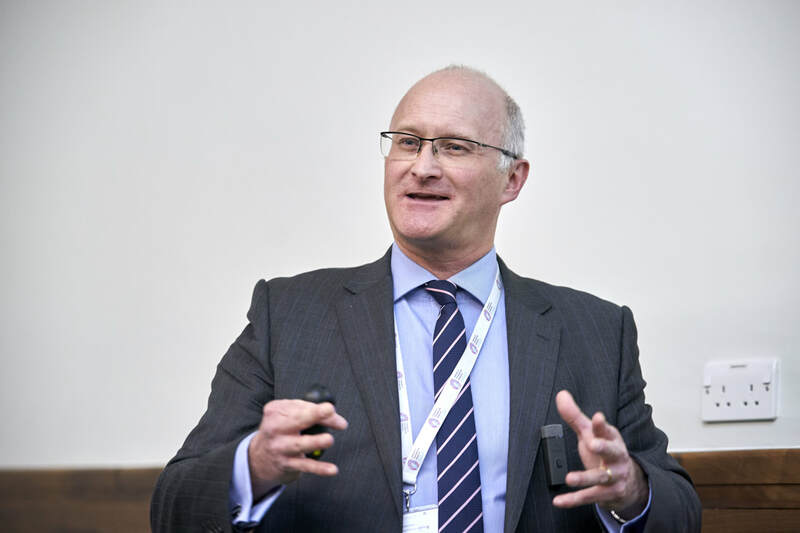 MD-TEC will be led by Dr Tom Clutton-Brock, Clinical Director of the NIHR Trauma Management Healthcare Technology Co-operative and Deputy Director of the ITM, with a particular focus on medical device usability and safety testing. 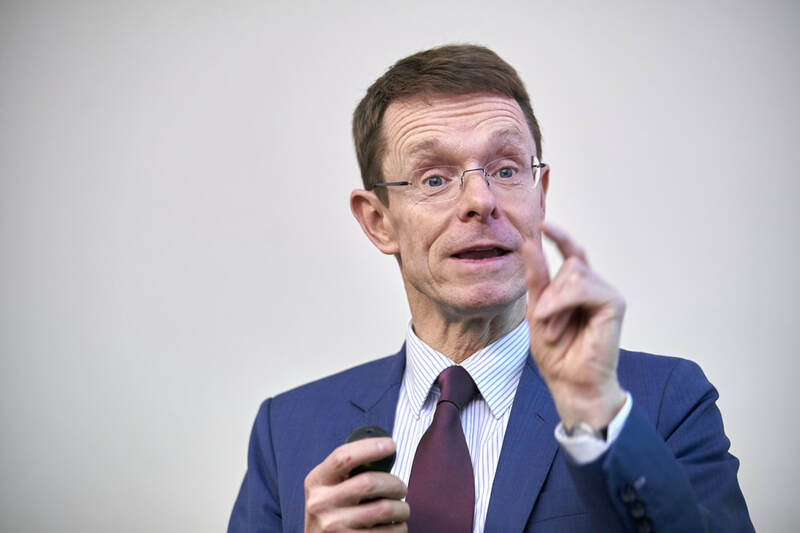 Biomaterials development will be led by Professor Liam Grover, Professor in Biomaterials Science at the University of Birmingham’s College of Engineering and Physical Sciences. 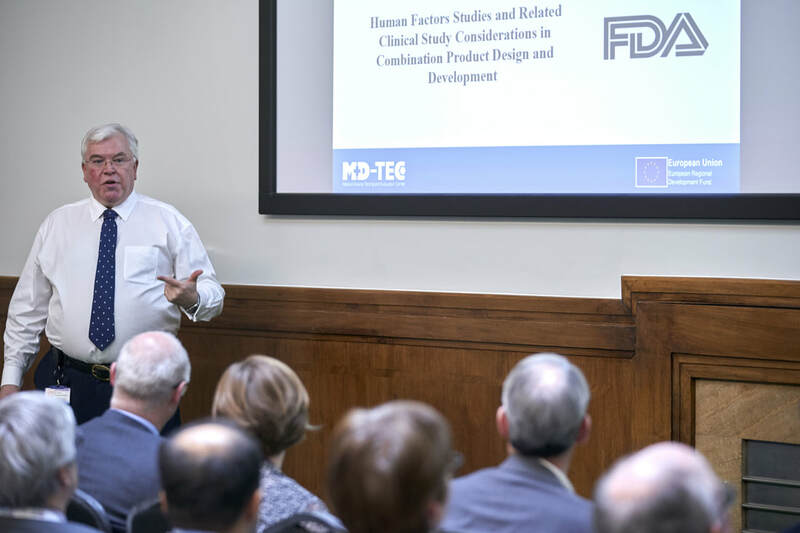 MD-TEC will help bring medical devices to market at reduced costs and timescales for SMEs, which will also benefit the NHS. 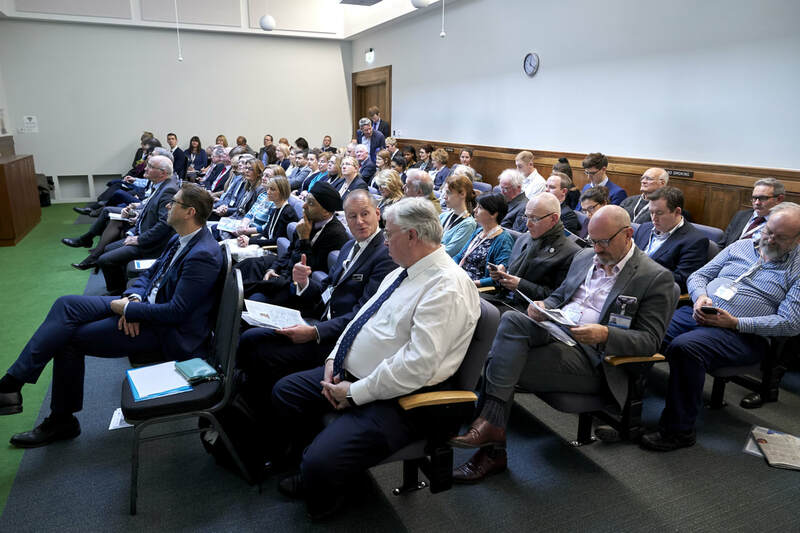 “The new Medical Devices Testing and Evaluation Centre (MD-TEC) promises to be a game changer, in terms of ensuring medical devices are fit for purpose and successfully reach market faster. 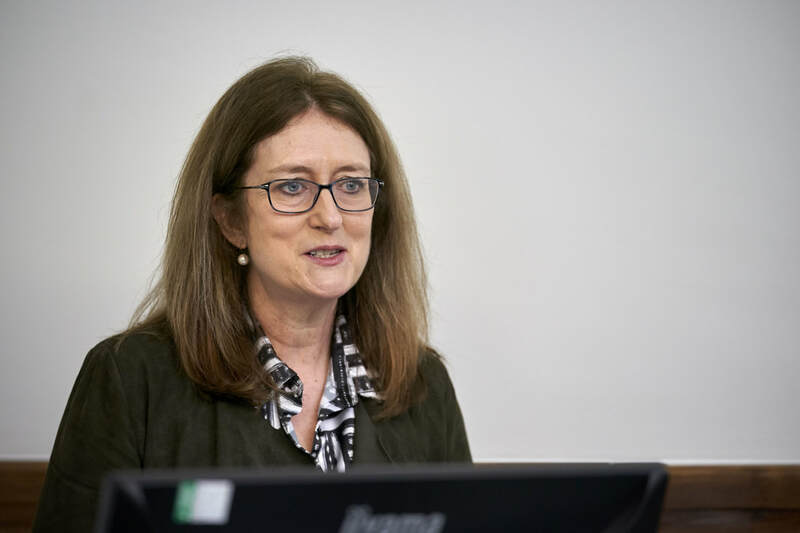 Evidence suggests that the majority of device-related adverse incidents are user related, so it is crucial that usability testing is included in a device’s technical file. 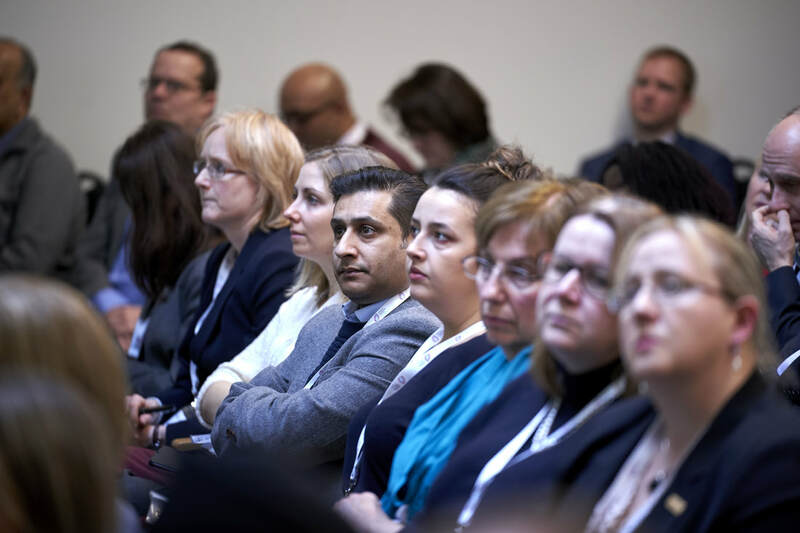 The ITM was delivered through Birmingham Health Partners, an alliance between UHB, the University of Birmingham and Birmingham Women’s and Children’s NHS Foundation Trust. 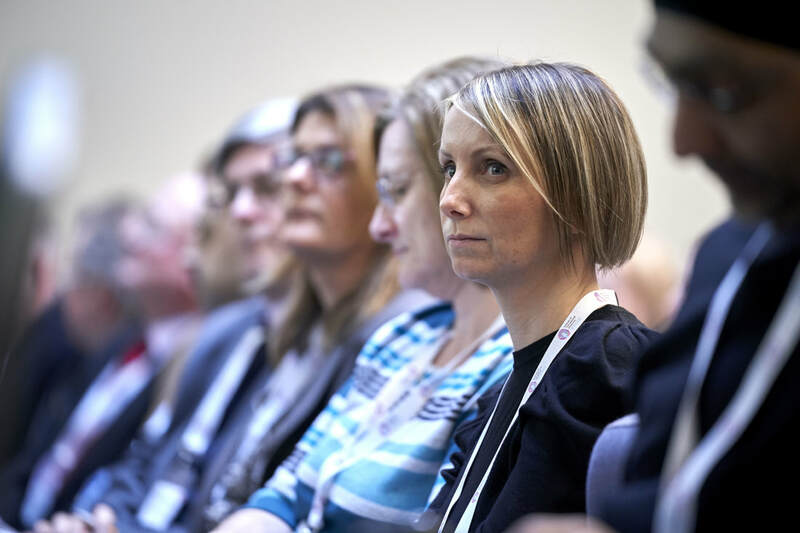 Led by UHB, key delivery partners for MD-TEC are the University of Birmingham and Aston University, with Birmingham City University, Birmingham Community Healthcare Trust and the West Midlands Academic Health Science Network as supporting partners.